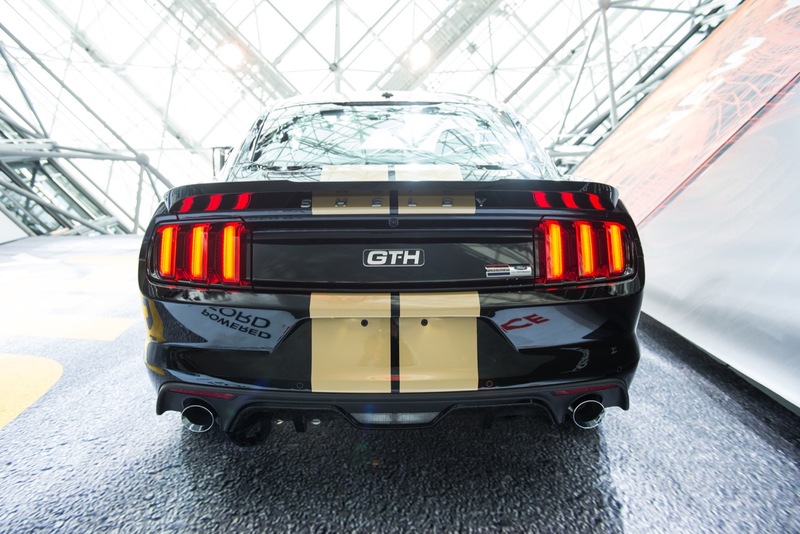 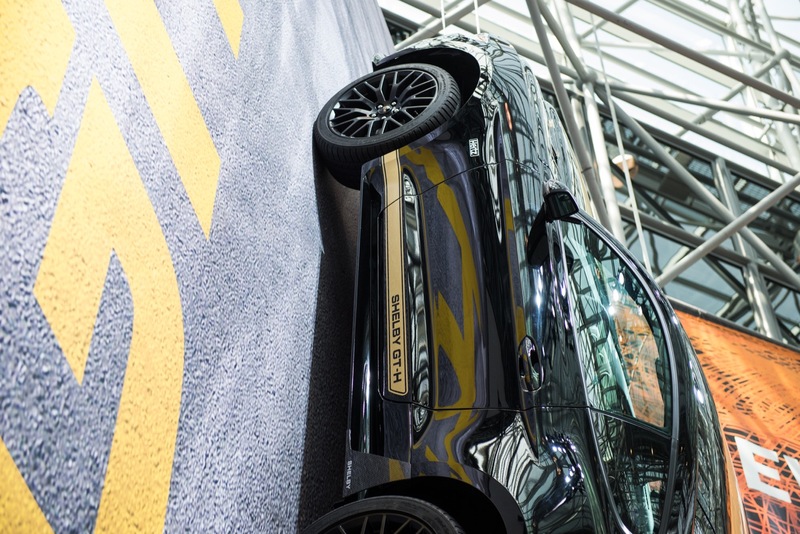 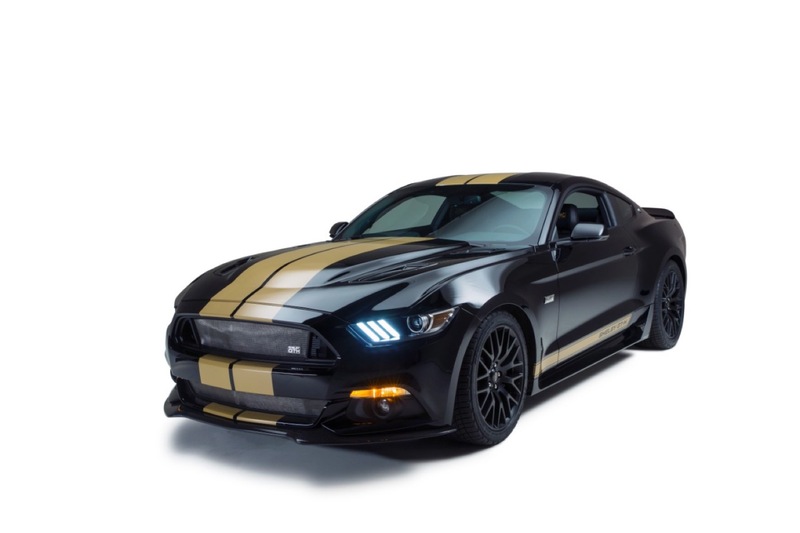 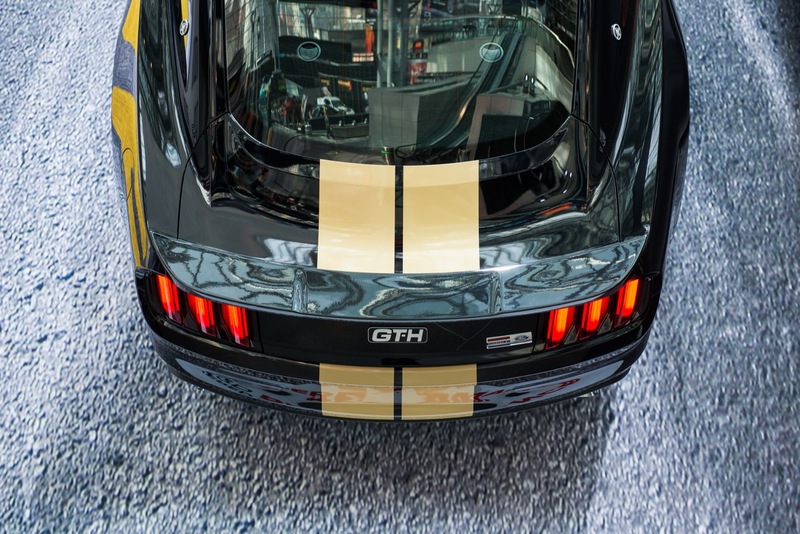 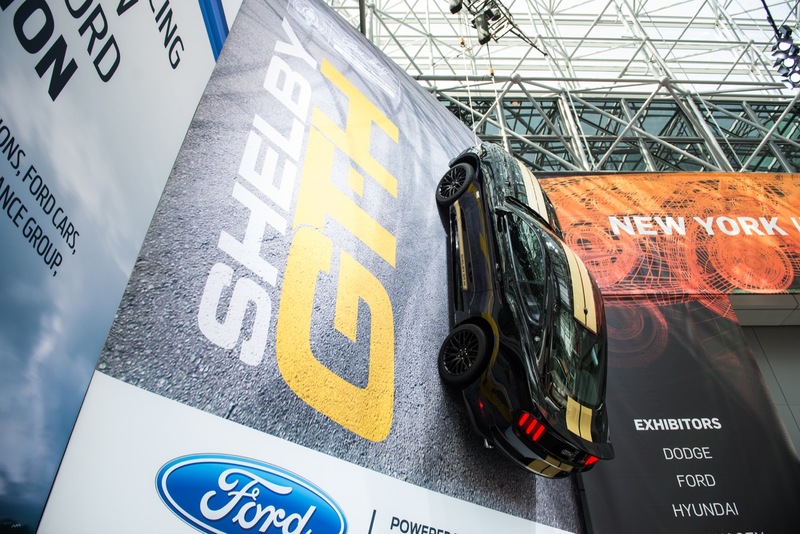 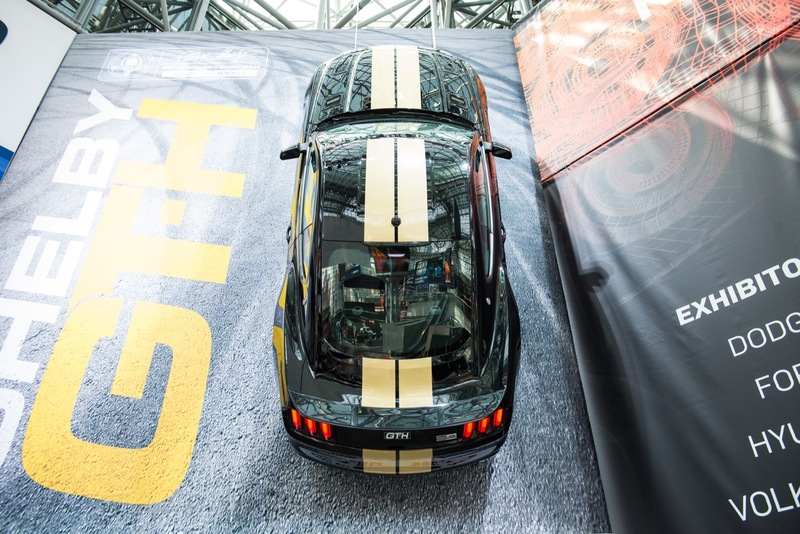 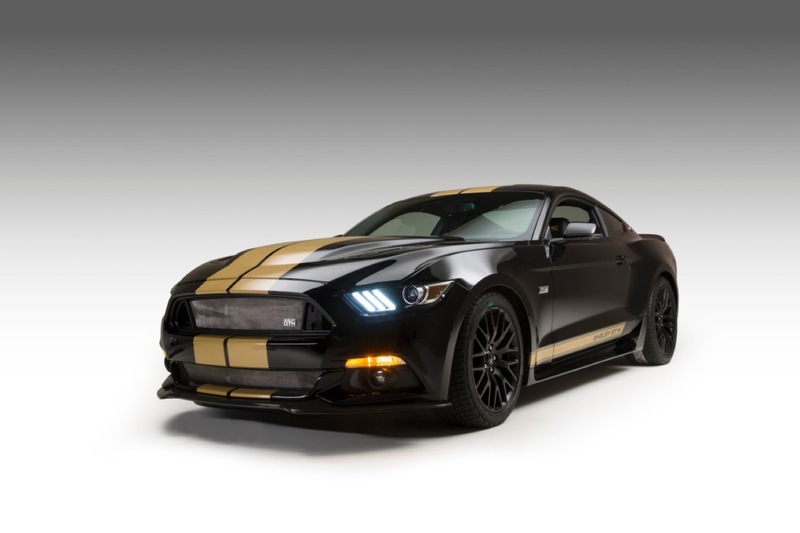 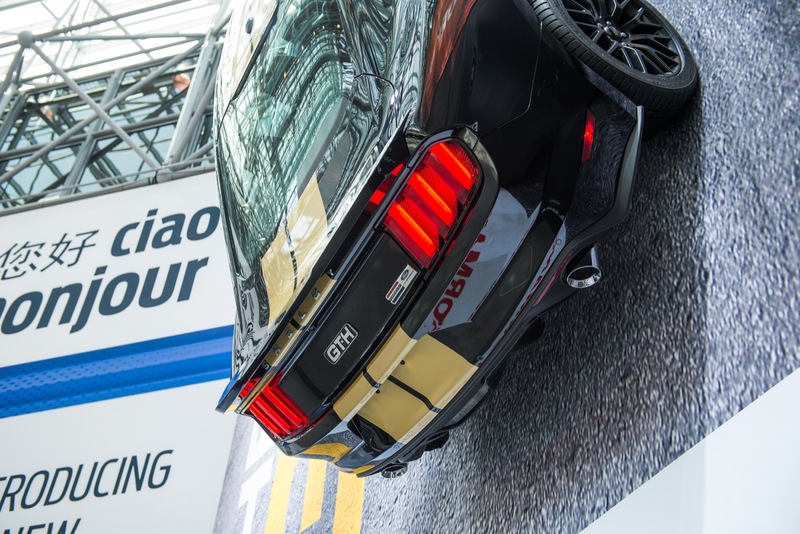 Road & Track was right; a new Hertz-branded Shelby GT-H Mustang was just shown ahead of the 2016 New York International Auto Show, coinciding with the 50th anniversary of the original GT350-H.
A limited-run of 140 Shelby GT-H examples will be produced, all wearing the iconic gold-stripes-on-black scheme which adorned most of the 1966 GT350-H cars, and they’ll be available to rent through the Hertz “Adrenaline Collection” at select airports across the US. 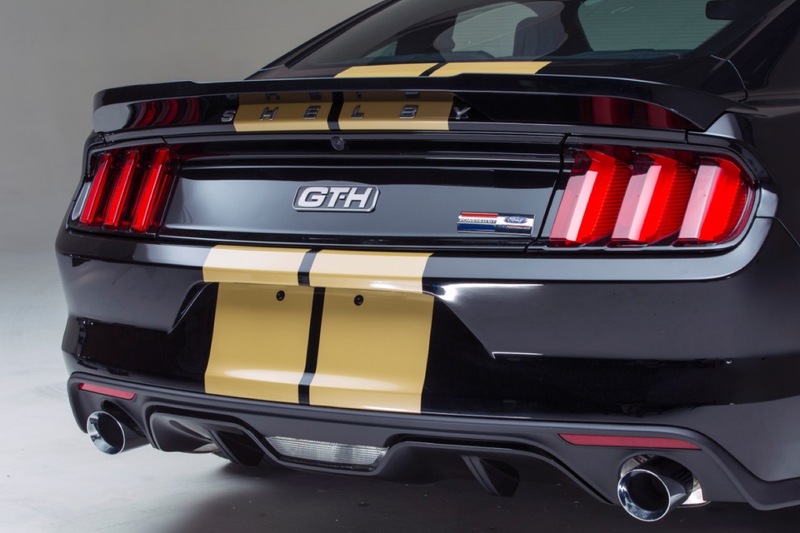 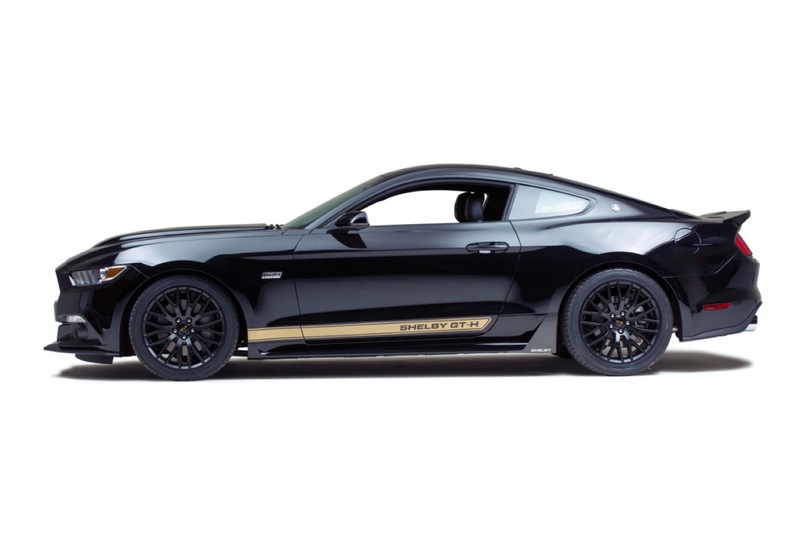 Alas, the new Shelby GT-H is not based on the 2016 Shelby GT350 Mustang as one might expect. 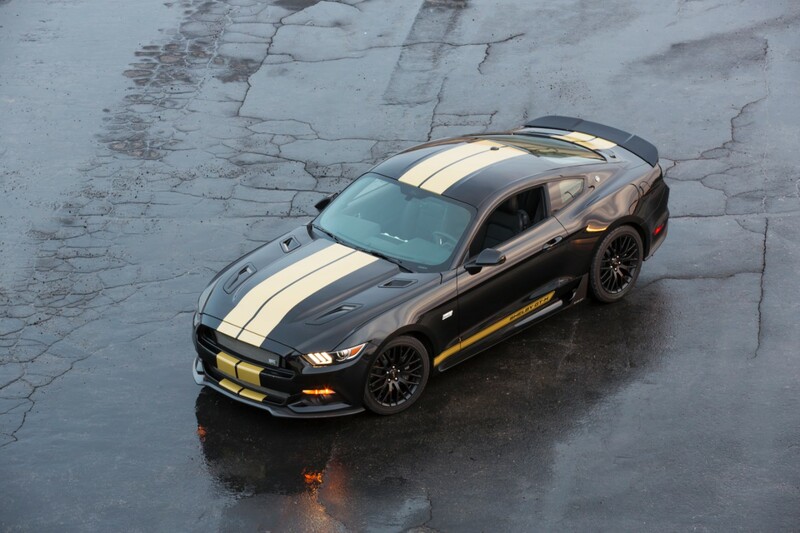 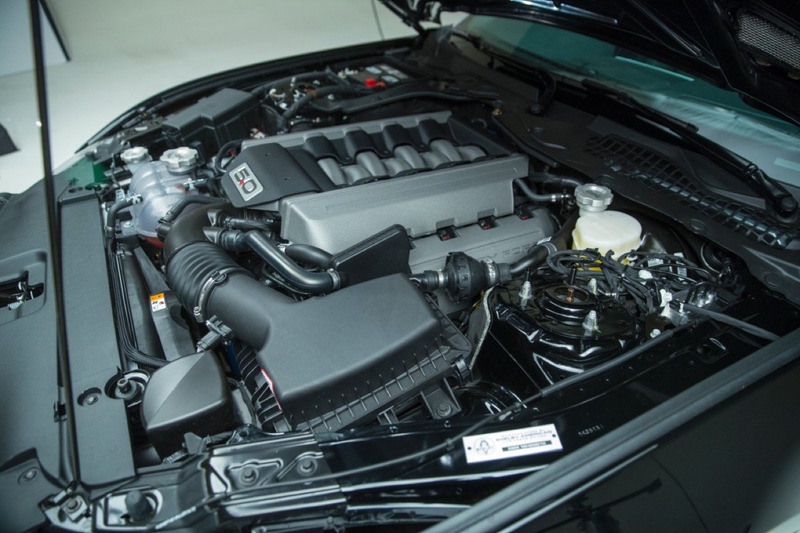 Rather, it makes do with a more conventional 5.0-liter V8, albeit aided by a number of go-fast bits from Ford Performance like a Handling Pack and a cat-back exhaust upgrade. 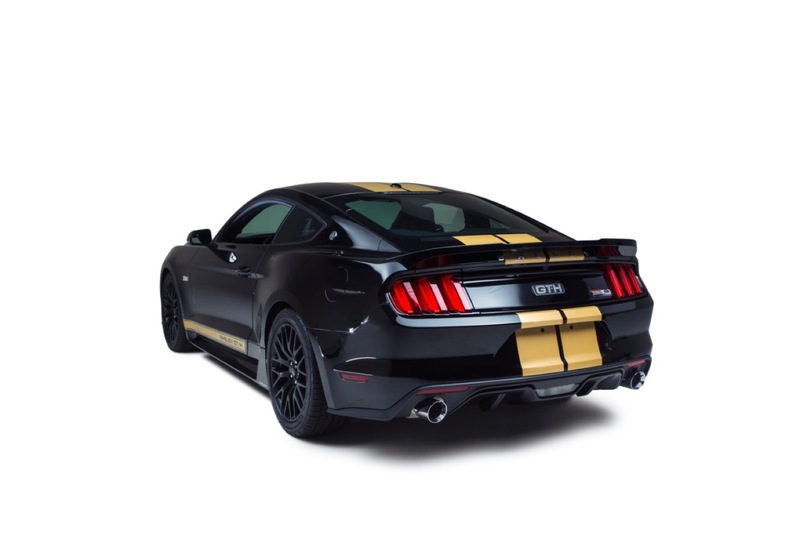 Staggered, 19-inch wheels finished in matte black sit at all four corners, and a Shelby carbon fiber front splitter provides some undisclosed amount of downforce at the front. 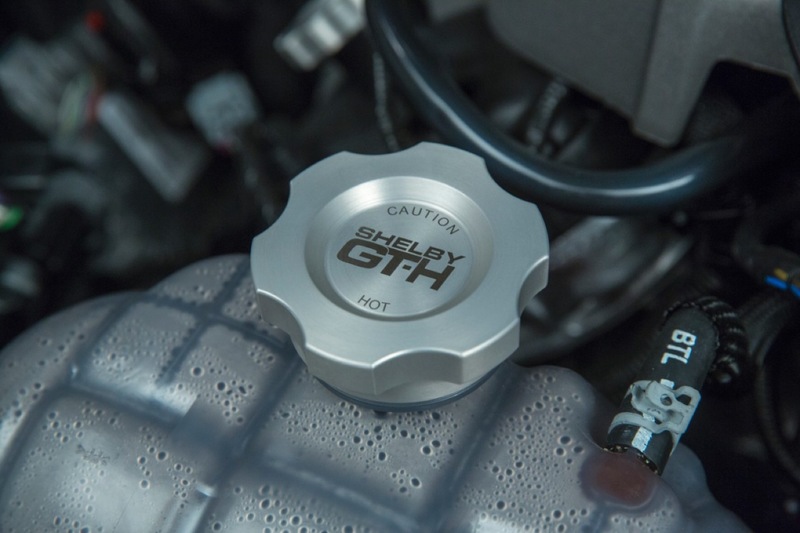 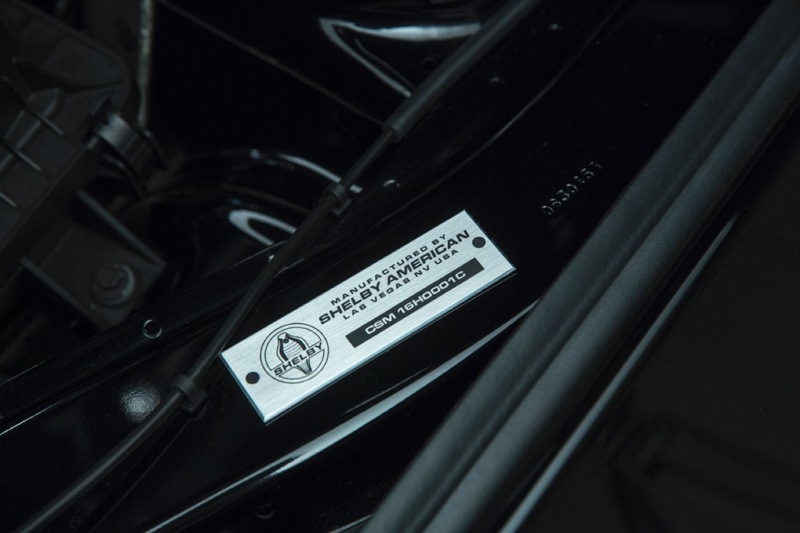 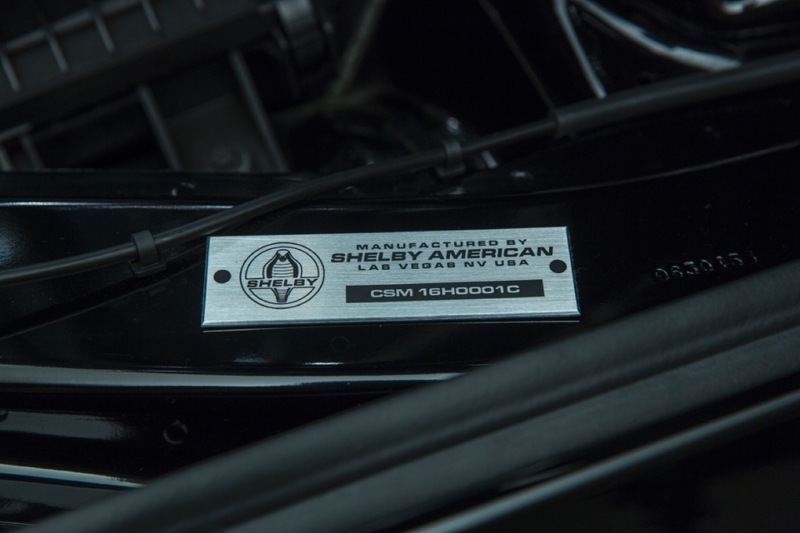 In addition, emblems and plaques abound, including a “Powered by Ford Performance” emblem, a “Shelby GT-H” front grille emblem, “S-H-E-L-B-Y” lettering on the decklid, and a “GT-H” logo printed on the faux gas cap. 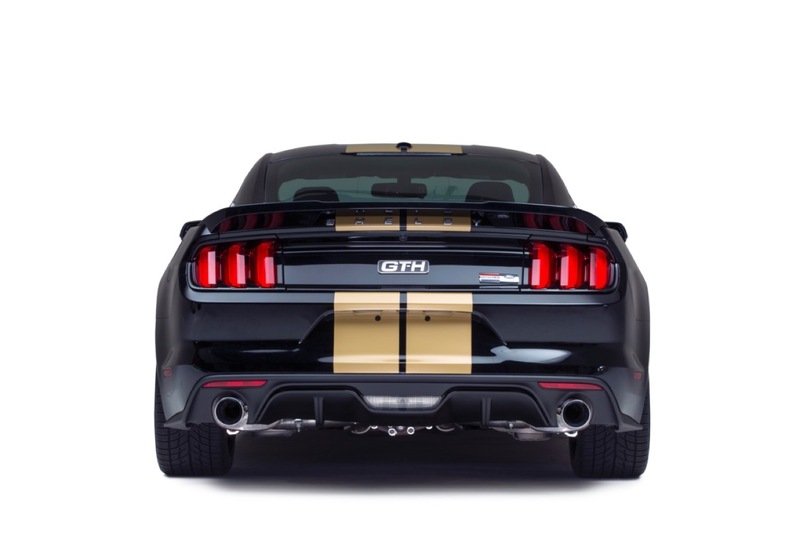 Inside, Shelby GT-H sill plates can be found on both sides, along with special floor mats and head restraint covers, and Shelby GT-H plaques adorn the dash and engine bay. 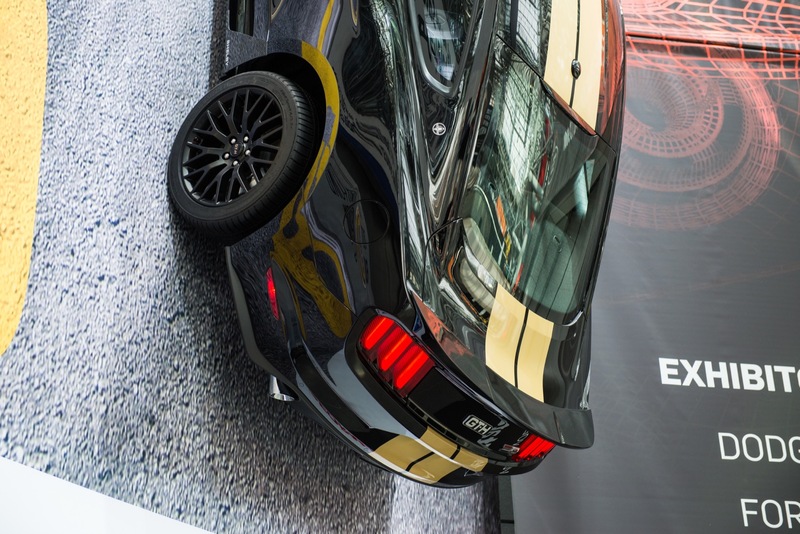 Next story How Far Above $50k Can The Ford F-Series Get?